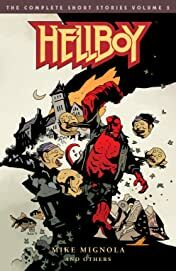 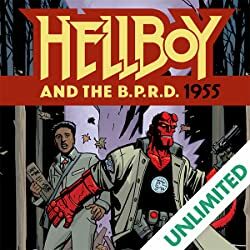 This 368-page volume covers Hellboy's adventures from 1961 to 1993, leading up to Seed of Destruction. It includes stories from the Hellboy collections The Troll Witch, The Chained Coffin, The Bride of Hell, The Right Hand of Doom, and The Crooked Man, including "Heads," "Buster Oakley Gets His Wish," and "A Christmas Underground". 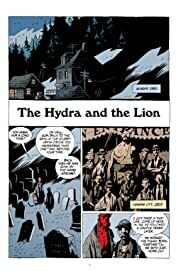 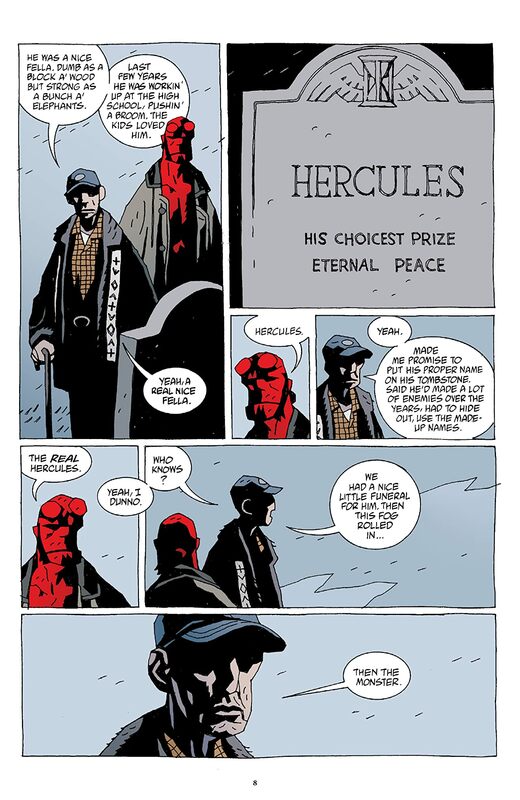 With over 100 pages drawn by Mignola himself, The Complete Short Stories Vol. 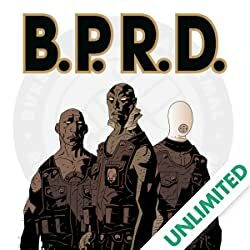 2 features an incredible roster of artists! 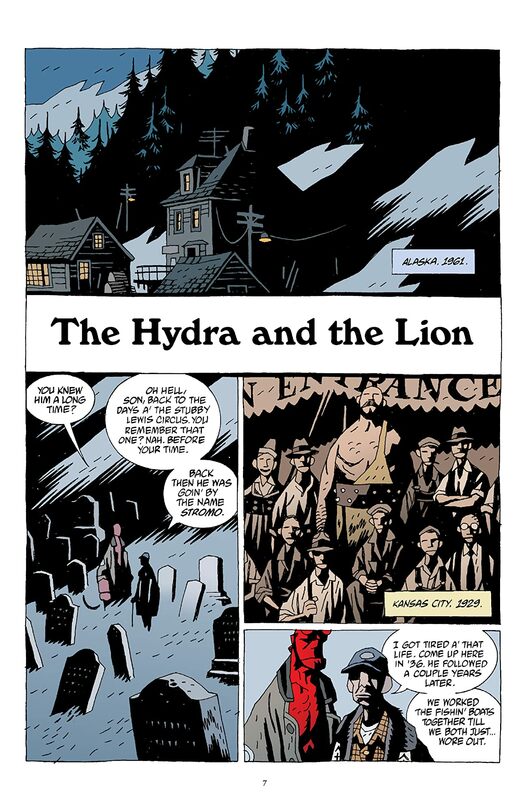 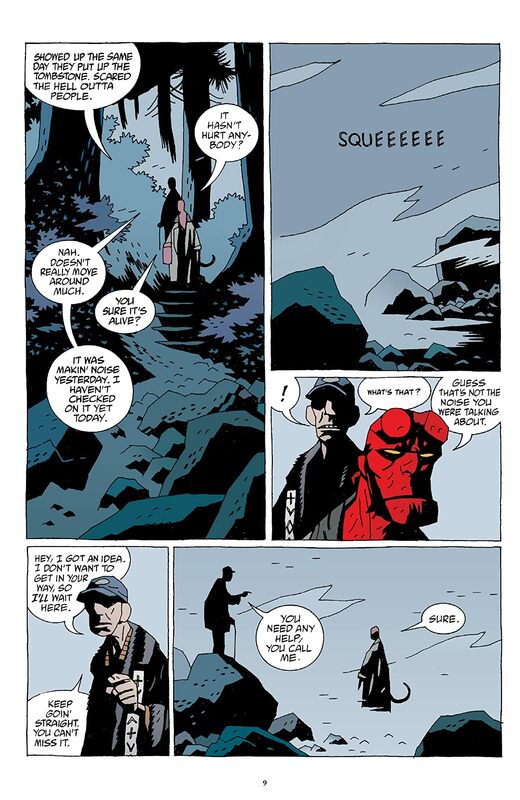 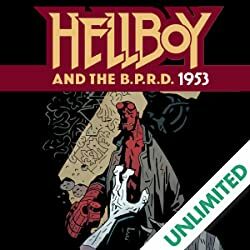 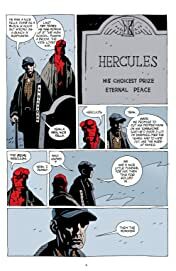 The two Short Stories volumes, along with the four-volume Hellboy Omnibus series, collect all of Mignola's award-winning Hellboy stories in chronological order for a definitive reading experience. 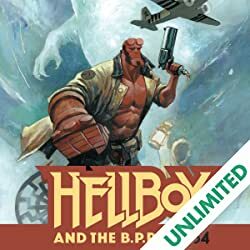 Unaware of his role as Beast of the Apocalypse, Hellboy travels the world to find his first brushes with the royalty of Hell and the otherworldly Ogdru Hem, while shooting out the Baba Yaga's eye and getting a glimpse of his possible fate in the epic African adventure "Makoma."